If you are looking for the best sport car available on the market today, this car is the best possible choice. LaFerrari is exactly what a supercar should look and sound like. Not mentioning that the design is perfect leaving little space for something to add, it is truly the pinnacle of automotive technology. On the road this car is beast, cutting corners is never easier due to the perfect design that offers low center of gravity. This car is perfect in every way. Performance, complex multi-layer carbon fiber design should natualy be parallel with the price itself. For example Porsche 918 is around $845,000, McLaren P1 can be found at car shows for around $1,155,000 and this beauty goes for the price of $1,310,500. And that’s a proper price for a car like this. It’s built from not one but 4 super layers of carbon fiber to keep it as light as possible. In fact it is lighter than Porsche and McLaren. The driver seat is fixed, instead the wheel and the pedals are adjustable. This means that the person driving it can sit extremely low. Roof can be lower as well, and that drops the center of gravity providing much easier corner cutting. Like the McLaren and the Porsche, LaFerrari is a hybrid- it has a petrol engine and an electric one as well. But whereas the other two can be driven on electric power alone like the Toyota Prius, LaFerrari can’t. This is because Ferrari stated that they are not interested in electric cars. The battery and electric motor combination works a bit like kinetic energy recovery system. In simple terms, it captures energy that would normally go to waste, during braking for example, and keeps it to use when you need it. 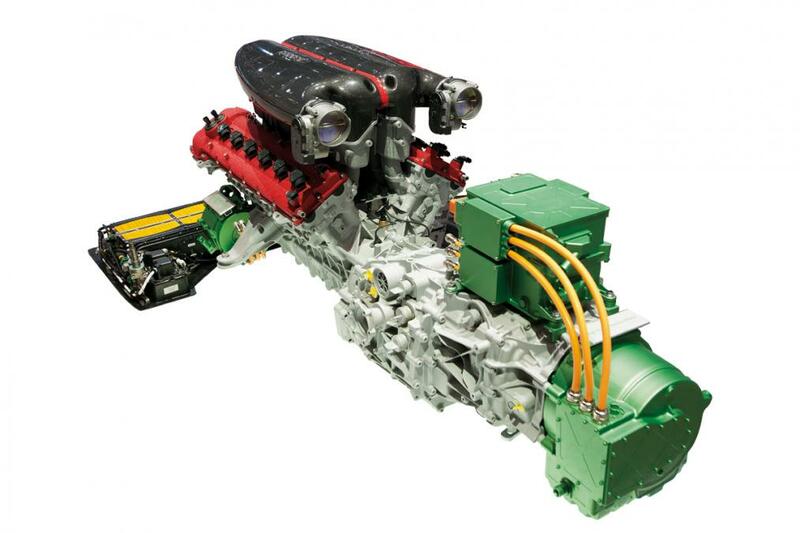 Electric motor and the petrol engine are working together at the same time, you cannot separate them. This is a 950 horsepower supercar. Despite the racing technology and the design it requires it is actually very comfortable inside. 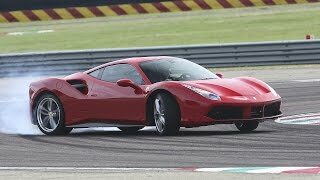 This is supposed to be the fastest and the most exciting car to ride ever created by the Ferrari. 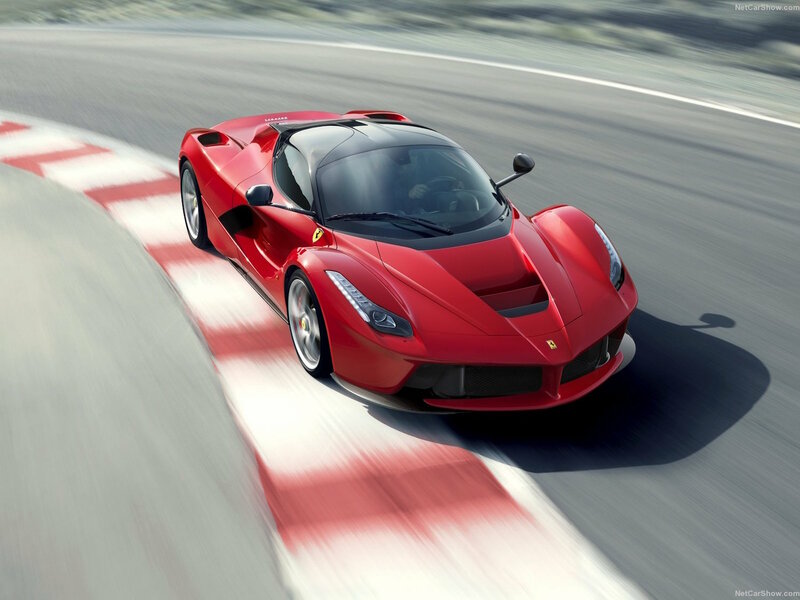 Without mentioning we can assume that LaFerrari can achieve speed of 100 km/h in about 3 seconds. 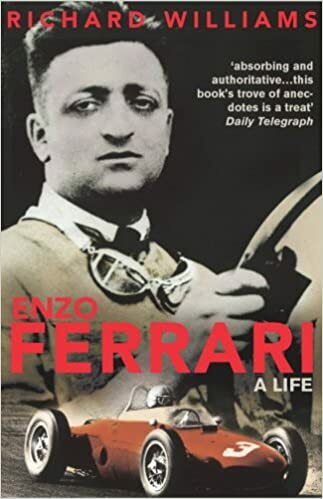 With the top speed of 218 mph, that is 350 km/h this car is truly the fastest sport car that Ferrari ever manufactured. But it’s not just the amazing horsepower that’s impressive it’s the way how it’s served up. On top of that Ferrari had remembered that not everyone would drive this car like Sebastian or Hamilton. 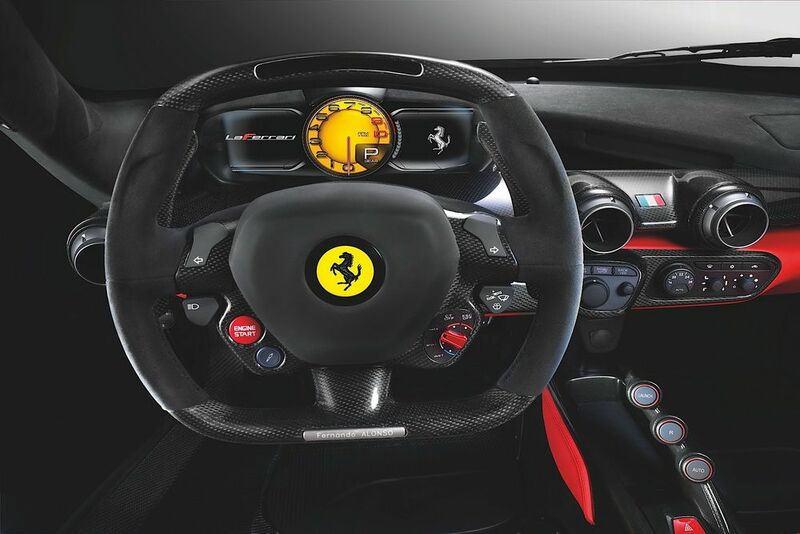 Because this car can throttle up before you think, Ferrari does all the thinking for you due to very sophisticated traction control system that is based on F1 technology. 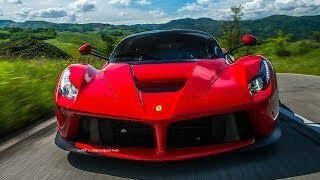 LaFerrari also has a very specific aerodynamic system that is adjustable, which is controlled by 21 computers. So even the inexperienced driver will take advantage of those sharp corners.